Happy Friday SCT Friends! It’s a snowy Friday here at SCT HQ’s and we are looking forward to jumping out of this snow into spring! Who’s with us? 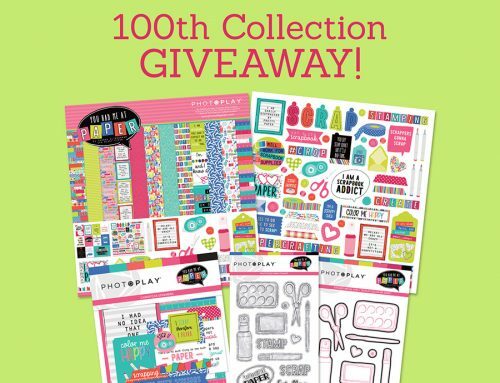 Today, our friends at Creative Memories are here to help us all do that by sharing a fabulous giveaway! Take a look! To see more of the beautiful Full Bloom collection be sure to click HERE! We would also love for you to share with our friends at Creative Memories how much you love this collection on their Facebook page. If you don’t “like” them already, why not follow them to see more collections and innovative products as they release them! And if you’re joining us at a Crop & Create event this spring, Creative Memories has something special for you! For an opportunity to win today’s Full Bloom prize package, be sure to leave a comment below by Thursday, February 15th! Good luck! This collection makes me think spring and warmth. Beautiful collection. Love the colors. Beautiful collection…now I’m ready for spring to arrive! Oh what a gorgeous collection kit!!! Love your blog and ideas about God and Bible jounlaling in it. I was just thinking of getting started but didn’t know how and where to begin. Which bible to buy, which supplies are needed other than those I have in my scrapbooking stash etc. Gorgeous Collection! That would brighten any gloomy winter day! Thank you for sharing! Beautiful collection! The paper is gorgeous! OMG! I love this collection. Ty so much Creative Memories and Scrapbook and Cards Today :). This is beautiful for Spring and all upcoming holidays! Oh Wow! Creative Memories has really done it with this totally awesome giveaway. I love the colours of the papers and that matching embellishments not to forget those stickers. This is a prize so worth winning. Love Love Love it. Thank you SCT and Creative Memories for this chance to win such a great prize. Come on Spring, we are waiting for you. 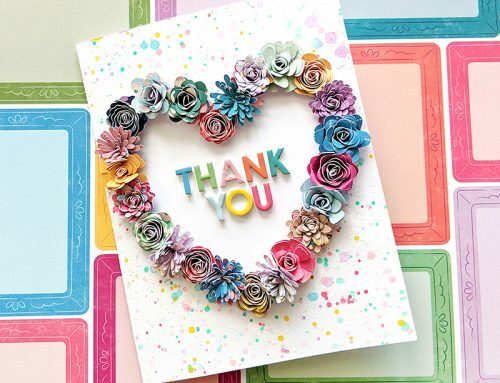 Thank you Creative Memories & SCT, your Full Bloom collection reminds us that Spring is just around the corner. Oh – dreaming of spring here as we shovel another 6 inches of snow! I have a new granddaughter and these would be perfect for layouts of her! Thank you for the opportunity! The beautiful colors definitely say spring. I have been going to crops for just a few years and love, love, love the people, the atmosphere and the many wonderful projects in the classes. All SCT staff are amazing. This would be a wonderful prize to win. Beautiful collection! Love the spring colors. What a beautiful give away package just in time to spring cards and scrap pages…. Such pretty colors and a sweet collection! What bright and cheery colors to get us ready for spring flowers. This is a very pretty collection! Wow! What a great collection! Looks so happy and vibrant! wonderful collection for Spring projects. Such a beautiful inspiring collection. Come on, Spring! And thanks to Creative Memories for the generous giveaway! BTW, already like them and thanked them on their FB page! A little ray of sunshine on an overcast Friday <3 Thanks SCT & CM for the Spring love. So pretty, perfect for Easter! Beautiful collection for spring. Thanks for a chance to win. Gorgeous colour combinations in this collection! Supposed to have bad weather starting tonight. was watching the snow and ice forming. I love to fill a page with flowers! This collection is beautiful. The Full Blooms collection sure says spring. 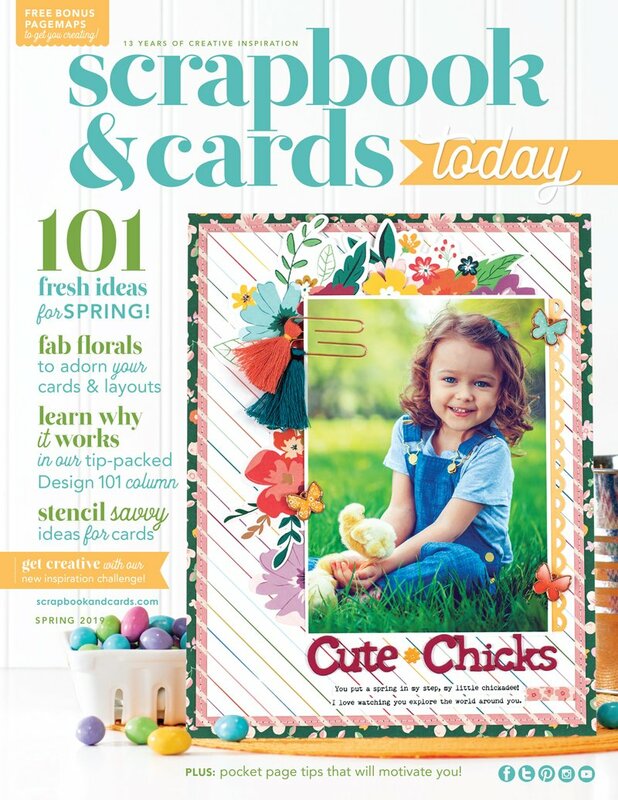 Lots of warm weather scrapbooking and card making in this collection. This just brought some sunshine and colour into my snowy day! Thank you for the chance to win. What a gorgeous collection! We are in the midst of a blizzard right now and this took my thoughts to a beautiful spring day and walking in the fields by my home in all the wild flowers with the gentle warm breeze. Opps! Here it is the blizzard again! LOL I would love to create with this stunning collection ! It is like Calgon Take me away! Love it! thanks for the chance to be swept away for a moment! The company who started my bad habit so many, many years ago…I love that you are still going strong, keeping up on the trends with beautiful designs like these and making memory keeping so vital to our lives.! Lovely collection, makes it feel as spring is just around the corner……..
I’m a huge fan of CM and have used their stuff for 20 years now. This collection is beautiful! I’d love to use them in my albums. So fresh and springy! This Creative Memories collection is so pretty. Thanks for the chance to win. Thanks for the lovely giveaway. Scrafting would come together so quickly and prettily with this collection. 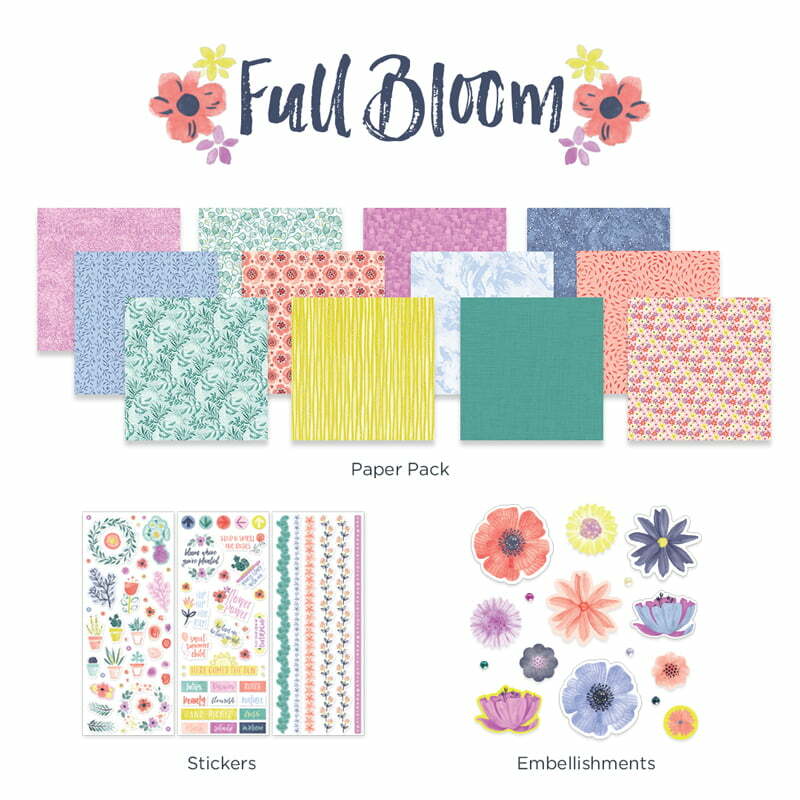 The Full Bloom collection from Creative Memories is gorgeous! Thanks for the chance to win!! What a beautiful collection from Creative Memories! I would love to make some spring cards with those papers! Thank you Scrapbook and Cards for showcasing quality product and promoting new collections. This beautiful Creative Memories collection makes me wish Spring was here already here instead of the cold and snow! Thanks for the chance to win! Beautiful collection! I’d love to use this for some pretty spring cards! Lovely spring collection. Would love to create beautiful things with this. Love the colors of this paper and embellishments. The flowers are so happy and fun! What a gorgeous set of papers! Love the spring colors and all the wonderful flowers. Love Creative Memories! This is a lovely collection! Bright and colorful for spring layouts. Thanks!! Flowers starting to blom here and this is such a beautiful and colourful collection. Would love to win. Thanks Creative Memories and SCT. Since I live in Florida, I really can’t complain about the weather. Lovely collection, thanks for the giveaway. What a lovely collection. Soft, sweet and fresh! So pretty! 🙂 This would make such beautiful cards! Oh, this collection is gorgeous! Love it. Love the spring feeling ? Love CM and I have the world’s best CM consultant! Another great collection by CM! Thank you ! Beautiful spring color collection! I am ready spring now! 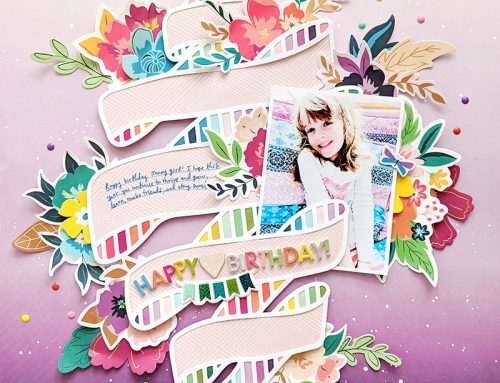 Let’s make some beautiful cards and scrapbook pages ?? This collection makes me smile! I really like those flower embellishments! It’s honestly been a while since I’d heard anything about Creative Memories, as well. Beautiful beautiful! Thank you for a chance to win! I’m loving this peppy springy cardstock. YEAH!!! Beautiful! Here in New Jersey, the weather has been miserable, and this collection reminds me that spring is right around the corner! Loving the pretty FULL BLOOM Collection. ❤️ ? ? the colors in this collection! Spring like and refreshing! I would be honored to give them a forever home! TFS! ?✨?✨?✨?✨?✨?✨?✨?✨? Would love a chance to win these lovely products! Love Creative Memories too! Thanks for the chance to win. This is a gorgeous and versatile collection. Thanks for the opportunity to win. This collection has some of my favorite colors! Looking forward to spring and planting some cheery flowers, much like the ones in this kit. Perfect for creating those pages for Easter too! Wow!!! What a beautiful collection!!! Thanks for this great chance to win!!! Purple and peach in the same collection – happy, happy! Ah Spring…..can’t wait for Spring and this new collection is just beautiful!!! I have a lot of photos of flowers as I am a florist. I would love to use this collection to make displays for my shop. I love Creative Memories and I am in love with this collection! Bring on Spring! We are having a long, cold winter where I live. This pretty collection is making me look forward to spring! This is such a lovely collection, I love the soft colors! Thank you for the chance to win! So beautiful and bright! Makes you imagine spring with all of its colours! Thanks for the chance to win such a wonderful prize. Love this collection!! I live in Northern Illinois and we have gotten about a foot of snow in the last 24 hours and there is more on this he way!!! I’m so ready for Spring! This collection would help take away the winter blues! Thank you both for a chance to win. Wow, what a fun new collection! Oh yes – this collection just screams spring! Here in Alaska it’ll be a long time coming! CM products always look so good together. Spring will be here soon! I love this collection! It’s perfect for a book I’m just starting. I live the colors of this collection and the designs are gorgeous. Makes me want spring to come a little bit faster! The snow here in Michigan is relentless and just in the last two days we’ve received over a foot! Love these flowers! Makes me feel like Spring is just around the corner! ❤️ ? Pretty collection! I like the marble-looking paper, especially. Thanks, Creative Memories! I’m so glad Creative Memories is back! Beautiful collection. Another 18″ of the white fluffy stuff fell 2 days ago and it is snowing cats and dogs ( oh maybe it is suppose to be raining cats and dogs) anyway it is snowing hard again today!! Love that whole collection; I would plaster the walls in my studio with the paper and pretend it is spring!! Wonderful colors to jumpstart thoughts of all things Spring! Beautiful collection – does make me look forward to spring! Oh, how awesome to think of spring right now that we’re suffocating in layers of snow in Ontario, Canada. Oooh that’s such a pretty collection, LOVE the colours! Anything flowers / garden – count me in! Thanks Creative Memories (the company that got me started in this wonderful craft/hobby) and SCT (for continuous inspiration) for the opportunity to win! Love these muted and lovely colors. Can’t wait to use the collection on a scrapbook page! What a beautiful prize pack ! Thanks for Creative Memories generosity ! Love the colors on this package! Makes me year for spring! I love this one. Great colors. Good luck everyone! This is absolutely gorgeous! I can see spring cards, spring scrapbook pages, Easter projects, and more with these papers and embellishments. WOW! Such lovely spring designs and colors! I’m now looking at the snow outside and dreaming of a beautiful spring time scene instead 🙂 thanks for the chance! I love Creative Memories!! Seriously addicted! This collection would fit in perfectly to the album I am making of my Mom’s life. What a beautiful collection. So many lovely spring colours. Thanks for the chance to win. I’m living in low thirties weather. This collection is a lovely breath of spring air to come. Beautiful. Love the spring colors. Very pretty collection. Makes me excited about spring projects. Such a pretty collection that could be used a number of ways! Love this collection. Beautiful spring colors. Lovely spring colours!! Perfect for dreaming about spring amidst all this snow! Thanks for the chance to possibly win! what a perfect collection for spring! Love it and will be checking out their fb page. I love the colors! The page made with it is beautiful! Love any flower motif. These colors are so cheerful! Beautiful happy colors. I can’t wait to start scrapping Spring. Beautiful collection perfect for Easter pages. Love the colours of this sweet floral pack. Thanks for a chance to win. Wow, CM and Crop and Create! That sounds amazing. Thank you again for the wonderful prizes and the chance to win them! Spring is coming! Beautiful colors and designs. Wonderful spring colours to brighten a dull winter day. Such a wonderful collection of spring colors! Making me wish spring was already here. 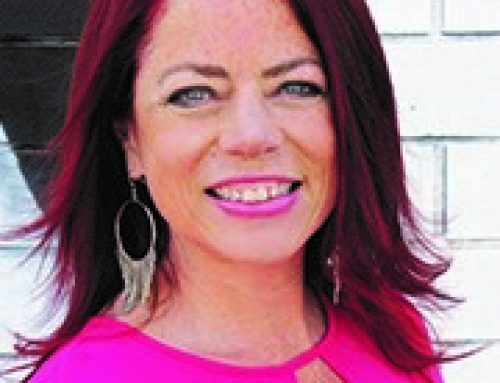 Thank you for a chance to win such inspiration for my scrapbook of memories. Full Bloom is such a beautiful and inspiring collection! I would love to win it! Beautiful collection and Spring is just around the corner. What fun it would be to win! Love this collection. What could be more springlike, then the actual thing! So pretty and a much needed reminder that spring will come! What a nice collection! Thanks for the chance to win! Beautiful way to encourage Spring. What does a groundhog know anyway! I’d much rather see the flowers. Creative Blessings! Yes, yes, yes! I’m definitely ready for spring! Love these colours! Thank you for the awesome giveaway! What a beautiful collection- great for Spring!! This is just so beautiful!!! And just in time for spring!!!!! Very beautiful Full Bloom collection, definitely makes me think about spring, I love it! I can’t wait for spring and this collection makes if feel like it’s almost here! “full Bloom” is just the burst of spring-like freshness i need to get some pretty cards and layouts done! what a great giveaway! What a pretty and bright collection. Everything about this screams spring-the colors, the flowers-I love it. And it’s so pretty-I need some pretty right now. These colors are beautiful. What a great spring collection!! How nice to see pretty spring flowers. We are buried in snow here. What beautiful collection! So cheery, perfect for spring! Pretty collection. Beautiful colors that are a reminder that spring is around the corner. This collection is so pretty, the wheels of creativity are already churning in my head. This is the prettiest collection! Living in Ohio we are more than ready for full bloom!!! I would love to win this beautiful collection! Thank you for the chance! So pretty! I love CM paper. These are such colorful stickers, embellies and paper. CM has really stepped up the game with these wonderful products. Would love to win this set. This collection is beautiful. It’s so girly without being over powering. I love it. Beautiful collection. Would love to play with these products! Such a beautiful collection, and who doesn’t love CM products? This is a beautiful collection, I love it. Thanks for the chance to win! Beautiful collection! This crafter can never have too much paper! The Bloom collection is amazing. It is full of spring and summer colours. It would look lovely for everything from weddings to babies, showers… Thank you for donating the prize for this contest. Beautiful collection! 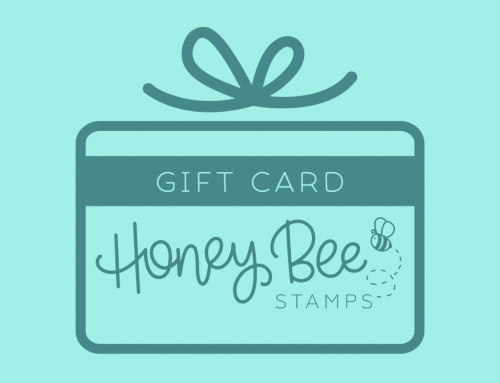 I’m setting up a scrap-booking weekend with some girlfriends and would love to share if I win! This collection is lovely! I really like the stickers. With all this snow this collection is a breath of fresh air! I love these! Great for spring projects! Such a beautiful collection!! Love CM!! That’s a beautiful collection. I really love the use of purple. Thanks for sharing! Love CM products! This was my first product when I started scrapbooking 15 yrs ago. Wat a pretty paper kit and it coordinating stickers. TY SCT for the chance to win. See y’all at Crop and Create this spring! I love Creative Memories products and follow their blog faithfully. Always open their email last so I can savour it as long as I like. I love Creative Memories products and follow their blog faithfully. Always open their email last so I can savor it as long as I like. What a beautiful collection! It’s perfect for spring. Lovely collection! Perfect for Spring projects. These papers, stickers, and embellishments are so beautifully coordinated, and the colors bring thoughts of spring in our current cold weather! What a lovely blend of colors! Immediately takes the viewer to springtime! After a long winter, this collection is a breath of fresh air! Thanks for sharing!